It’s great that more Spanish speakers, along with other Americans, are being covered under Obamacare, but I had to wince when I saw this photograph in the New York Times. 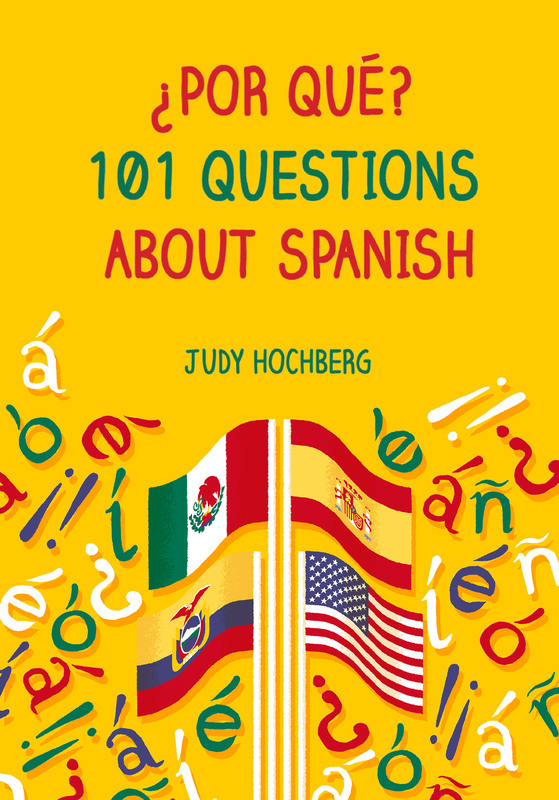 How hard would it have been to put an accent on inscríbete, and inverted question marks before the shirt’s five questions? 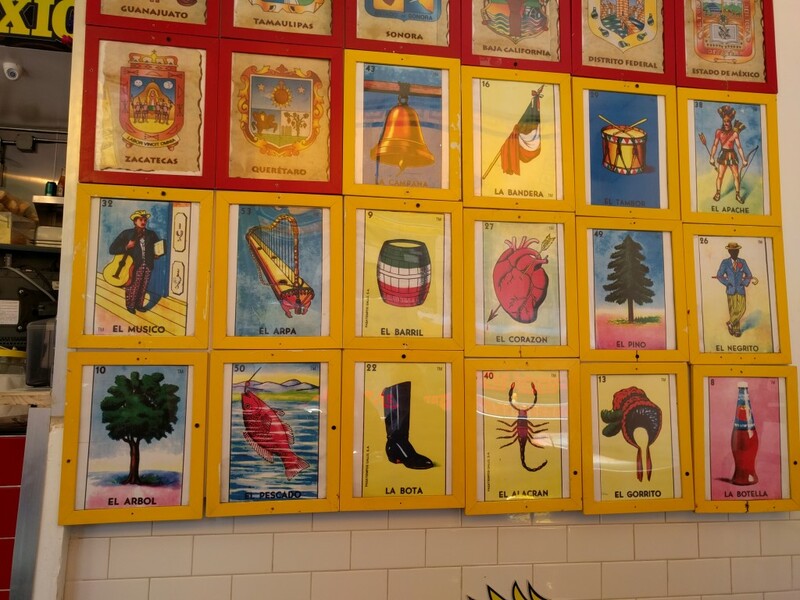 Just nit-picking — mostly, I was thrilled to see the Spanish. People met with insurance agents in Miami last November, looking to discuss health plans available through the Affordable Care Act. This entry was posted in Bad Spanish and tagged Bad Spanish, Obamacare, Obamacare en español, Spanish on 30 March, 2016 by jhochberg. 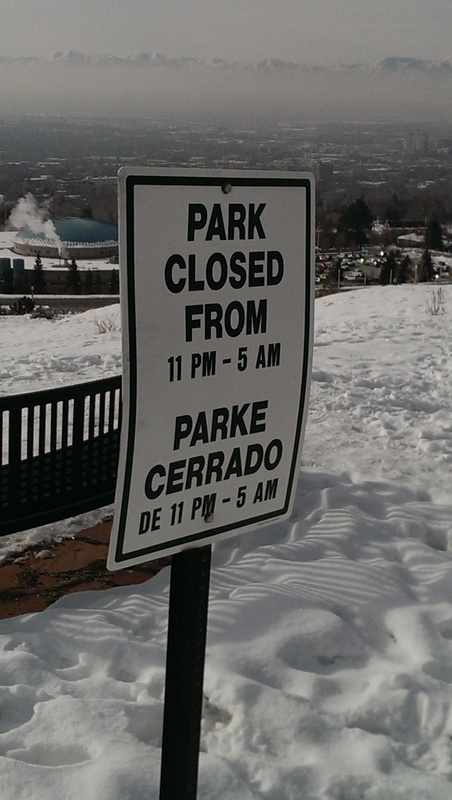 The substitution of Parke for Parque is one of the worst Spanish mistakes I’ve ever seen in public signage. 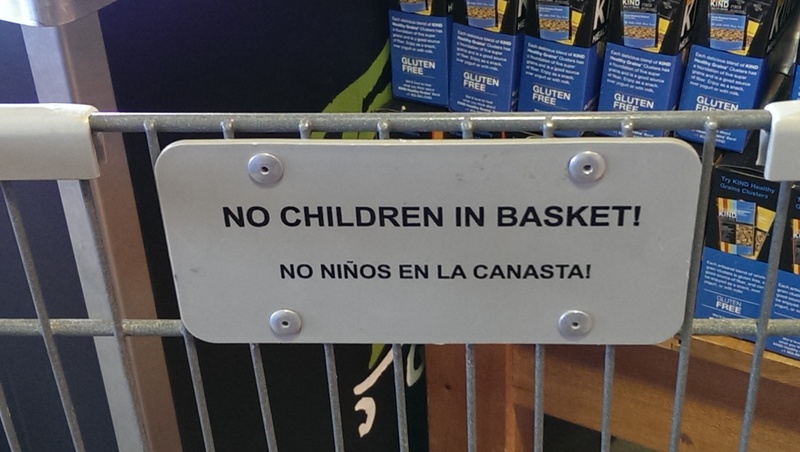 Spanish doesn’t even normally use the letter k! 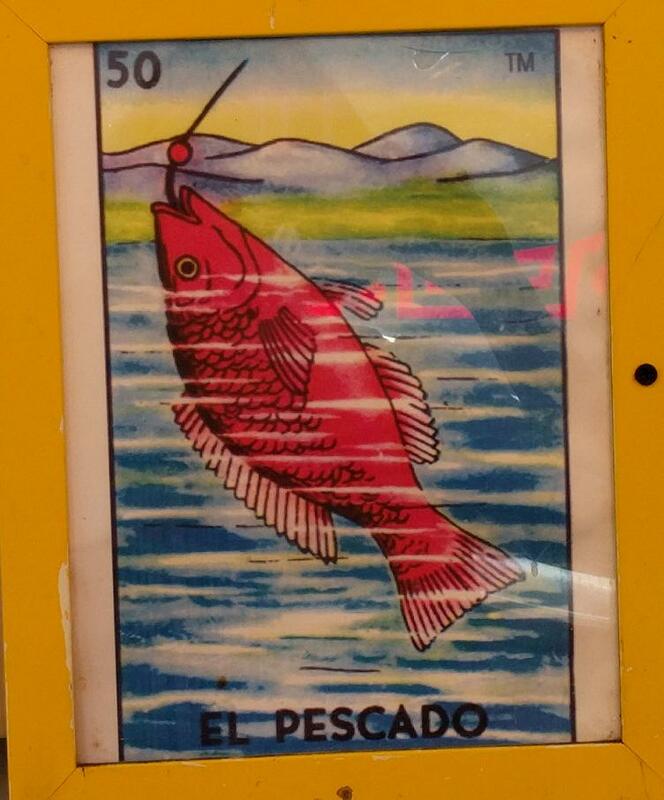 Even Google Translate or its ilk would have gotten this right. Grrrr. If you care about such things, please drop a line to parks@slcgov.com asking them to fix the sign. 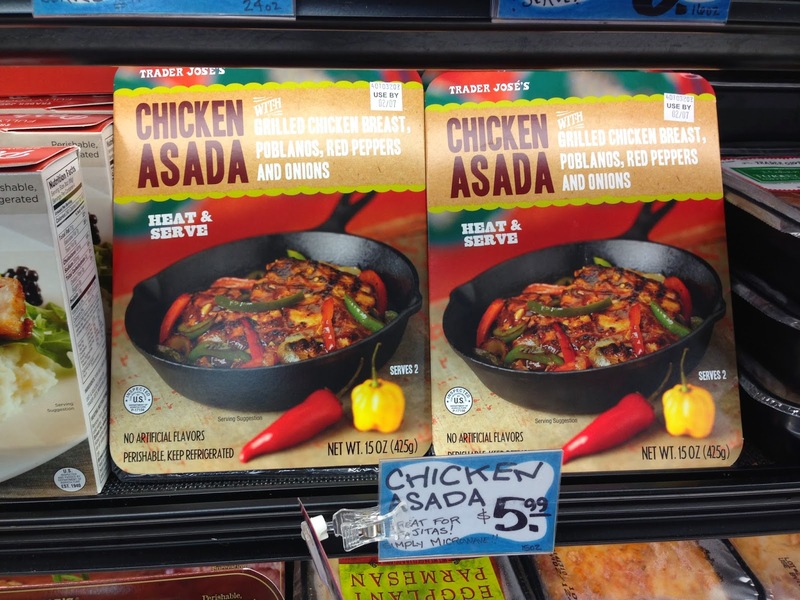 This entry was posted in Bad Spanish, Spanish in the world on 19 January, 2016 by jhochberg.